Gosh haven't we been lucky with the weather this last week or so, it has been lovely here in Derbyshire. I do hope it has been as good where you are, and that you have been able to soak up at least some of it. Any way like I said in my last post I have had in some new clear stamps from TrimCraft. 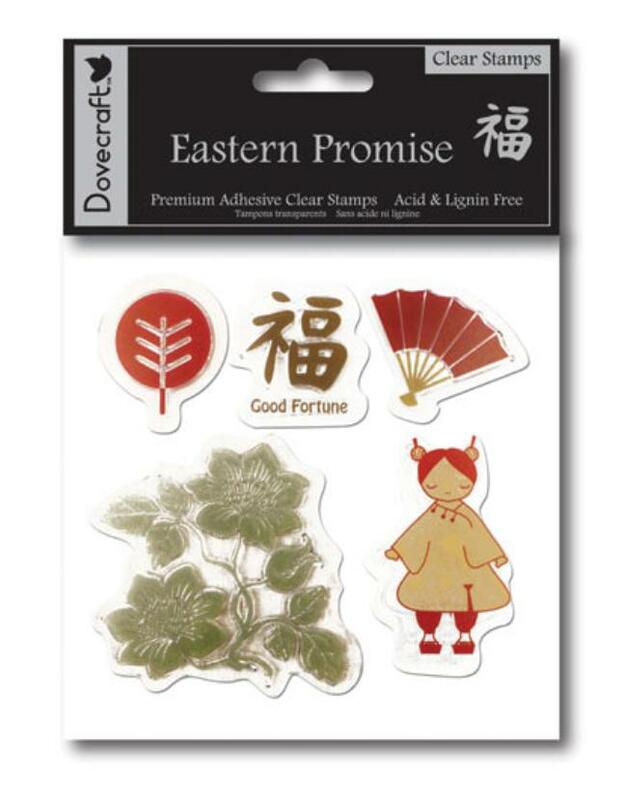 To day I want to show you the Eastern Promise set. I have to say you get a really clear image from the stamps. This card I kept really, really simple. one Colour was used through out this card. I stamped ''wishing you'' from the ''Sent with love'' set of stamps . The Good Fortune was stamped onto a small piece of spare card edged with the same colour the image was stamped in.I also edged the card the same. Then Finished off with three little pearls coloured to match. This next card I have used the same stamps. This time I have used one of the papers from the Eastern Promise paper pack mat and layered with brown card. Again I have kept it simple. Here is the last of the cards today. For this one I have used a Cuttlebug Jamara embossing folder. The floral stamp from the set. I have Stamped and coloured the floral image in brown. Then carefully cut it out. Brown card stock , ribbon and pearls coloured brown. Hope you like them. Thank you for visiting. This is the second post for today. I dont post for a week or so, and then you get 2 posts in one day. 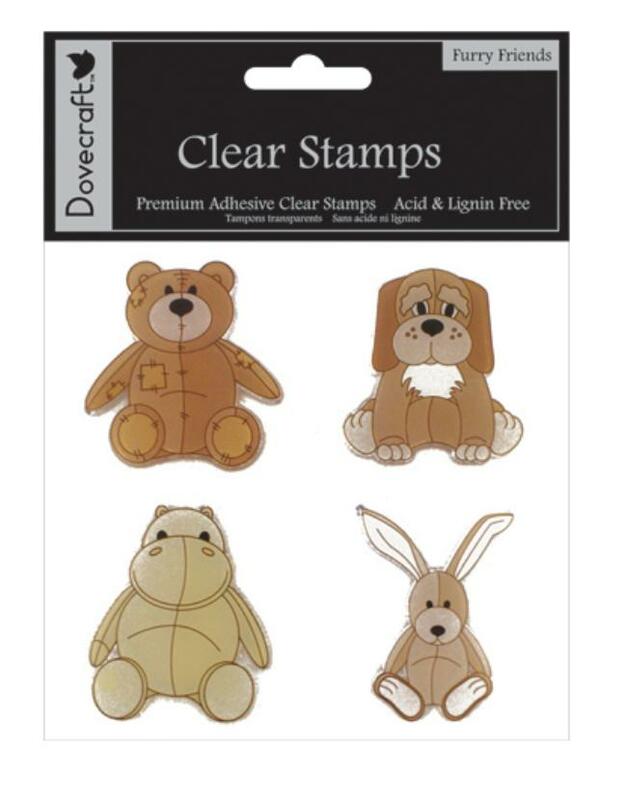 I have had some new stamps in the shop from TrimCraft. This little set is called Furry Friends and are so cute. I couldn't resist having a play. Here is what I have done with the Teddy in the set. I have Stamped him up onto pretty papers and then paper pieced him. I have then mounted him onto a tri-fold shutter card. This time though I have turned it on its side, and so looks completely different. And here is the same design in a different colour way. These cards would be perfect for New baby cards or First Birthday cards. Here is a little card I made for a customer. She had seen a card in the shop that I had made as a demo card. I like these side step cards you can have quite a bit of fun with them. 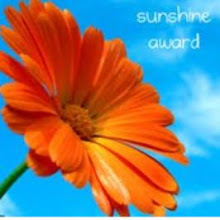 This is just a quick little post today. I'm sorry I haven't been keeping my blog up to date but I do have a few cards to post when I get around to them. Any way here is a card I made for my husbands birthday a couple of weeks ago. I used my Pazzles to cut out the name and the stars. I layered the stars up on gold card. The name and the frame were cut out in wood grain card stock. The sentiment was printed on from my printer. I think I have said it before but I just love using the name as the focal point of the card.